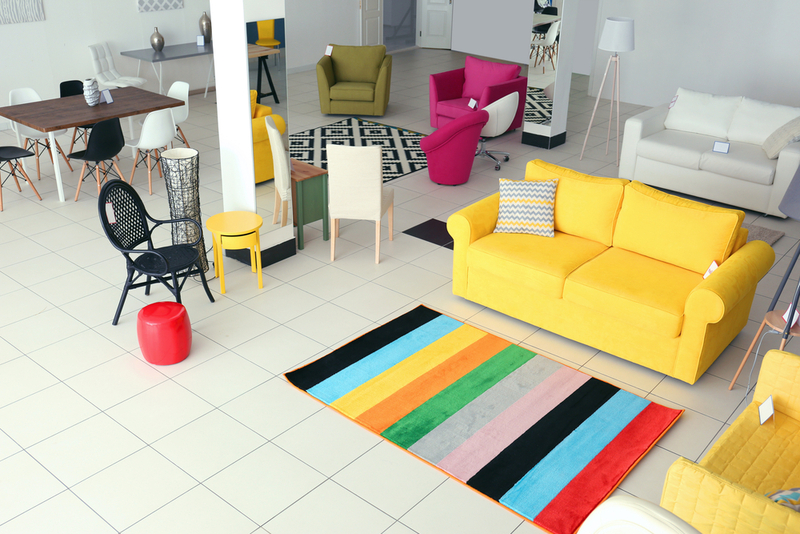 How to find authentic furniture stores with credit cards? If a person wants to decorate his new house, then the most important thing for him is the selection of furniture. He must get trendy furniture for his house. In that case, he visits the market to buy some furniture and what he finds out is that the cost of new furniture is off the hook. In this situation, he needs to look for Furniture stores with credit cards. Many stores are nowadays offering their own credit cards to their customers. A customer can apply for the store or furniture store credit card, and when his card is approved, he can do shopping without having any cash in hand, but of course he will have to pay it in the future.